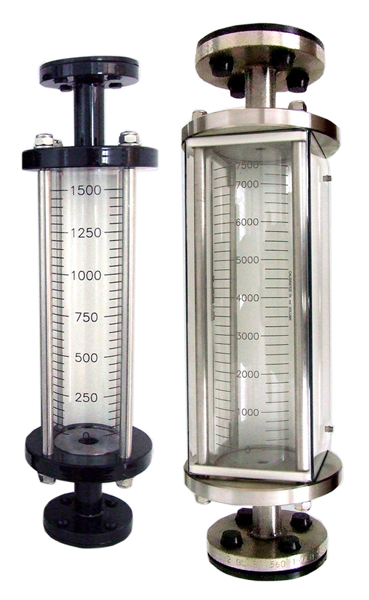 This is a higher capacity range of precision calibration cylinders, designed to meet the requirements for high accuracy and robust construction. 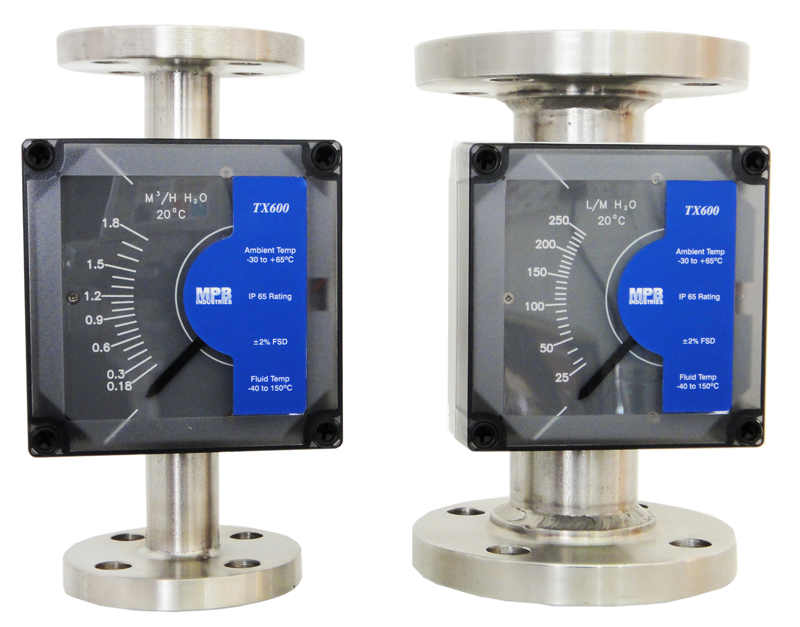 These instruments are particularly suited to offshore and onshore petrochemical installations and where calibration is required for precision pump metering. 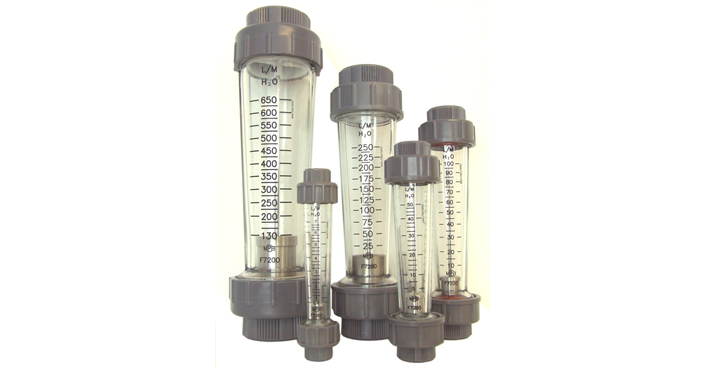 Capacities available for this product up to 10,000ml.